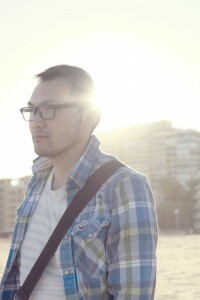 Today, we caught up with Tam, one of our owners who has an apartment in Alhama de Murcia in Spain. It sleeps 4 people, has access to a shared swimming pool, and our holiday makers can rent it from just £131 per week. Property Reference 117166 So Tam, tell us a little bit about your property and its location. 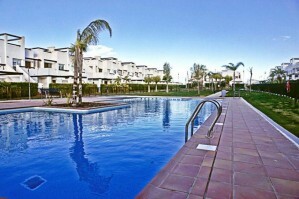 My apartment is located on the Condado de Alhama Golf Resort and it benefits from all of the resort’s on site amenities, including a Jack Nicklaus Signature golf course, swimming pools, tennis and squash courts, gym facilities, cycle hire, children’s play areas, restaurants, a bar, cafe and supermarket. The resort is in a really peaceful rural location between the foothills of the Sierra Espuna mountains and the beaches of Mazarron, with excellent motorway access to key routes in the Murcia region and beyond… Why do you love the area? The resort is set in a rural location between the mountains and coast, so is perfect for getting away from it all, but still has the convenience of all the onsite facilities you’d expect for a relaxing and comfortable holiday, as well as being an easy drive to explore the surrounding areas. Who would you recommend this property to? 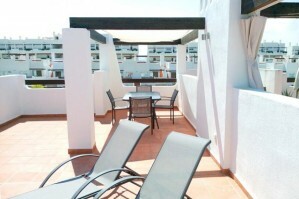 The apartment is ideal for couples or small families wanting a quiet and relaxing holiday in a private resort complex. 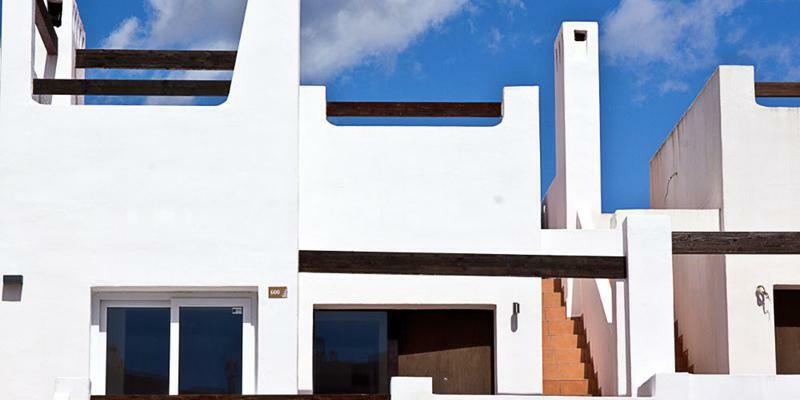 It is also ideal for anyone considering relocating to Murcia, and wanting to experience living in the area and what the region has to offer before they make the move. Talk us through your routine for making sure your property is perfect for your guests when they arrive. I always provide information about the apartment, directions and contacts immediately after any bookings, so that guests are in the holiday mood, and can start making plans and ask any further questions before their arrival. I also have a property manager who meets and greets them on arrival at the resort, as well as ensuring that the apartment is cleaned and bed linen and towels provided before arrival. Finally, give us a recommendation for either your favourite beach. My favourite nearby beach is Playa Percheles. Nice and quiet every time I’ve been there!